Cybersecurity is often something that people think about first when we’re talking about online slots and casinos, but not too often something that’s mentioned when people are talking about the game of online contract bridge – which is played by thousands of people worldwide every single day. 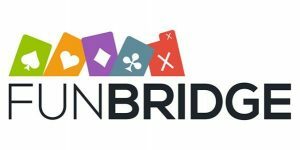 Everyone wants their online bridge game to be safe, and I spoke to Boris – the Chief Technology Offer of Funbridge – about just what they’re doing from their end to make sure games are secure. Finally, he notes that they use only technologies that have been tested and validated by the world community of developers while still focusing on providing the best bridge experience. He says that their infrastructure is “designed to be as impenetrable as possible” with real-time backups of all information to avoid any issues. 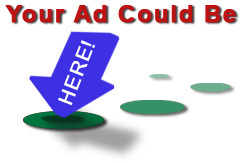 Should users be doing more to prevent cyberattacks and viruses themselves? “When users play Funbridge, they are in a secured environment and should only focus on the best bid to make or card to play.” he says with confidence. He says in particular, Apple has shown great commitment to the protection and encryption of data. For the future, Boris says that their teams are working on optimising Funbridge apps even further so that no powerful configuration is needed, and as many users as possible can enjoy their services.